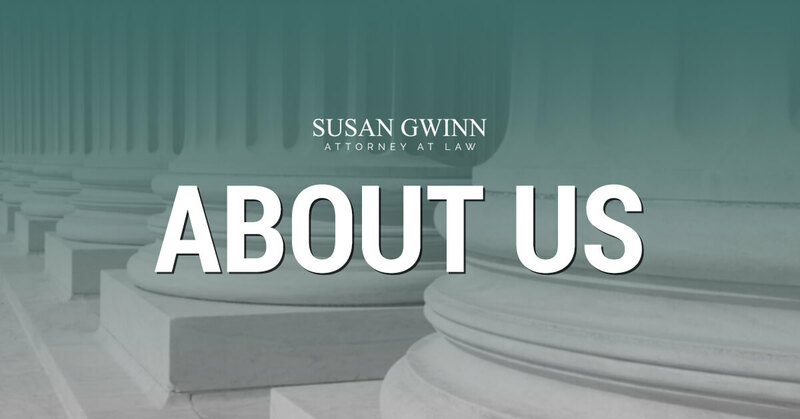 Attorney Susan Gwinn has represented thousands of clients over the years in Athens, Hocking, Jackson, Meigs, Vinton and other counties in Ohio with legal matters including criminal defense, DUI defense, traffic violations, child custody, divorce, dissolution, estates and much more. 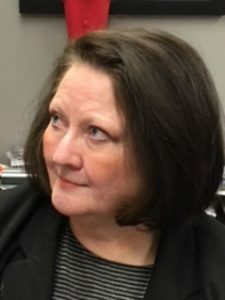 As a former Assistant Attorney General for 14 years, Susan Gwinn represented the State of Ohio in courts across Southeast Ohio concerning mental health matters. She has served on the Ohio State Bar Association Committee on Mental Disability Law and Family Law. Susan Gwinn was also the Committee Chairperson in Athens County for the establishment of the first comprehensive rules for the Athens County Probate Court. She is licensed to practice law in the Ohio Supreme Court, the U.S. Federal District Court for the Southern District of Ohio and the U.S. Supreme Court and has served as an acting Athens Municipal Court Judge for four years.